Elevator, for storage of grain with a capacity of 113.2 thousand tons. The Elevator with a working building and four silo buildings is designed for receiving, storing and dispensing grain. The equipment of the Elevator provides for the reception of grain from rail and road transport, drying, cleaning, storage, transfer of grain to the production and release of grain. Depending on the structural features of the hull forces are designed for storage of grain of the new crop, for storage of wheat for flour production, for storage of raw materials for the production of feed products. Milling plant with a shop filling. 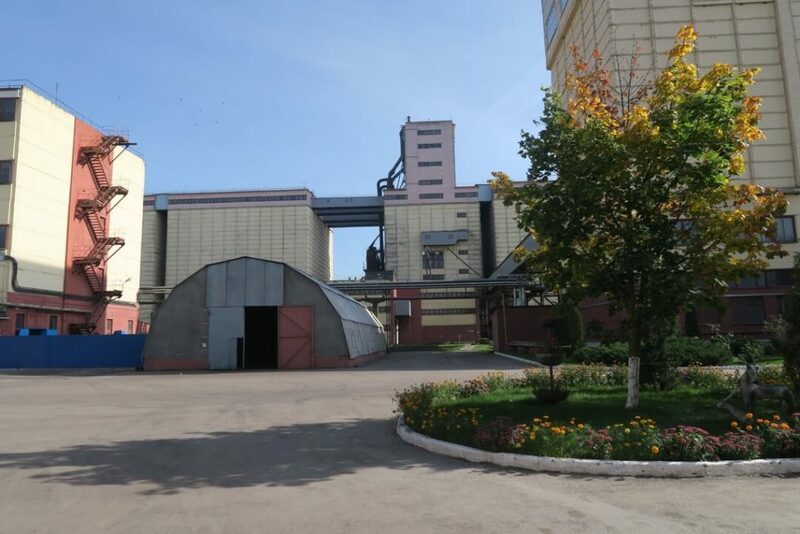 Mill 3 – grade 75% wheat grinding with advanced technological scheme, the total capacity of 500 tons of grain per day. When production needs one section milling shop translated for the processing of the rye grain. For the production of loose, granular and expanded complete feed, BMD, concentrate feed in accordance with the recipes for different age groups of farm animals, poultry, Pets and fish with a capacity of 420 tons per day. 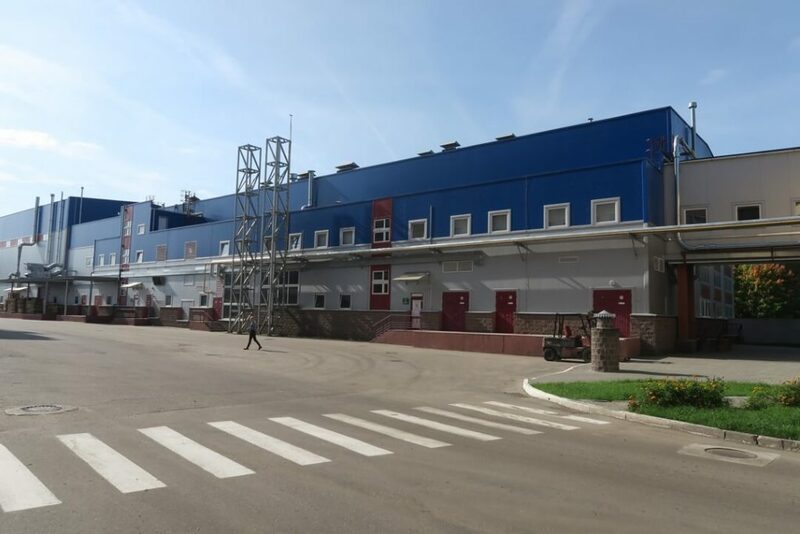 Is the production area of the plant for production of feed products, the purpose of which is processing non-free-flowing components of animal feed and composed their mixture with the filler in the desired proportions. Packing plant of finished products. 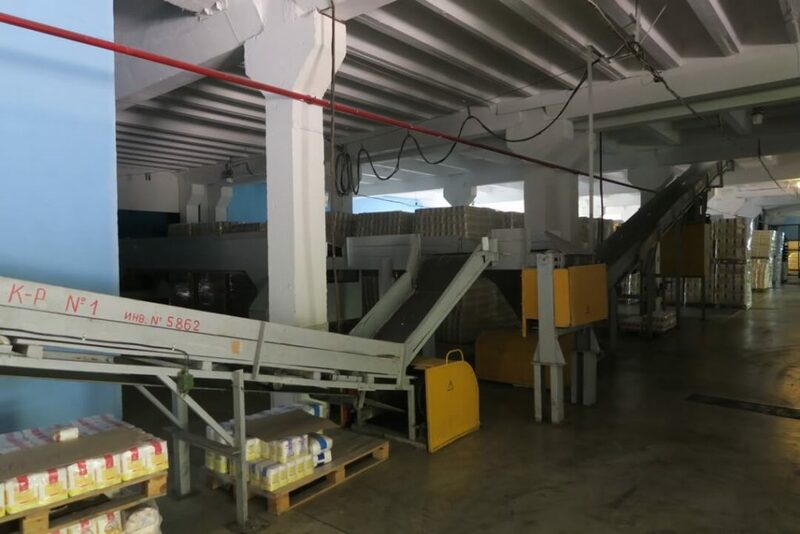 In the packing shop, the packing line of the company “Paglierani” (Italy) and the dosing and mixing module “SUDENGA” for the preparation of all types of food concentrates and the production of flour enriched with herbal supplements are installed. Production of pasta is carried out on the equipment of the company “BUHLER” (Switzerland). 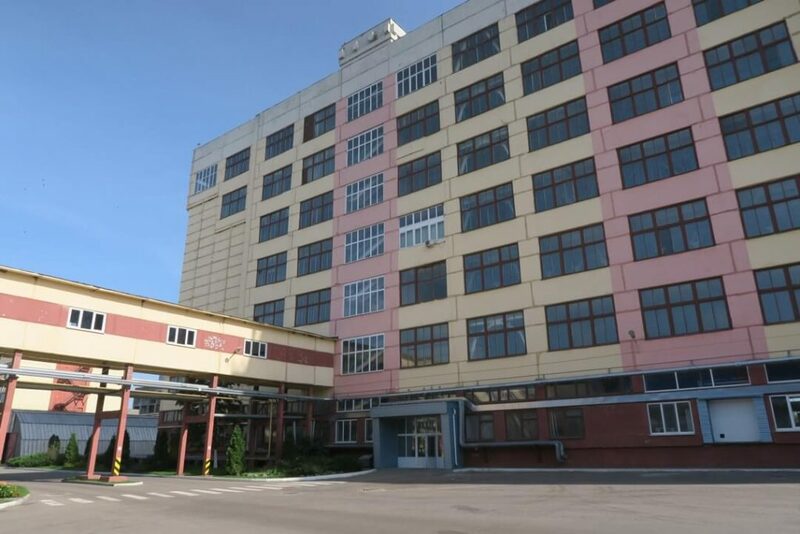 On the line, all operations are performed automatically, ranging from kneading to stamping products, drying, packaging. 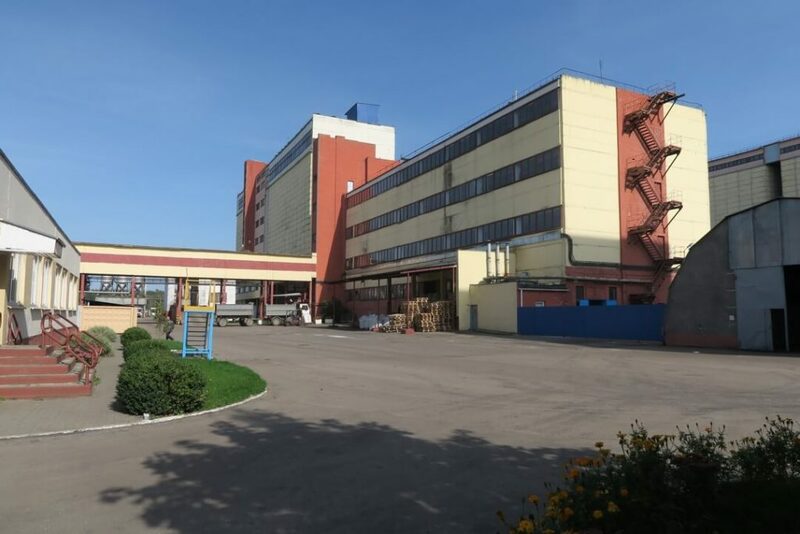 The unique technology in combination with high-quality raw materials provides the finished products with excellent consumer properties: pasta does not lose shape, does not crumble, does not boil.Another feature of the produced pasta is that some of them are stamped (“bows”, “butterflies”, “moths”).In Belarus, there is no such production anywhere in Europe, stamped pasta is produced in Germany, Italy and a little in Turkey.